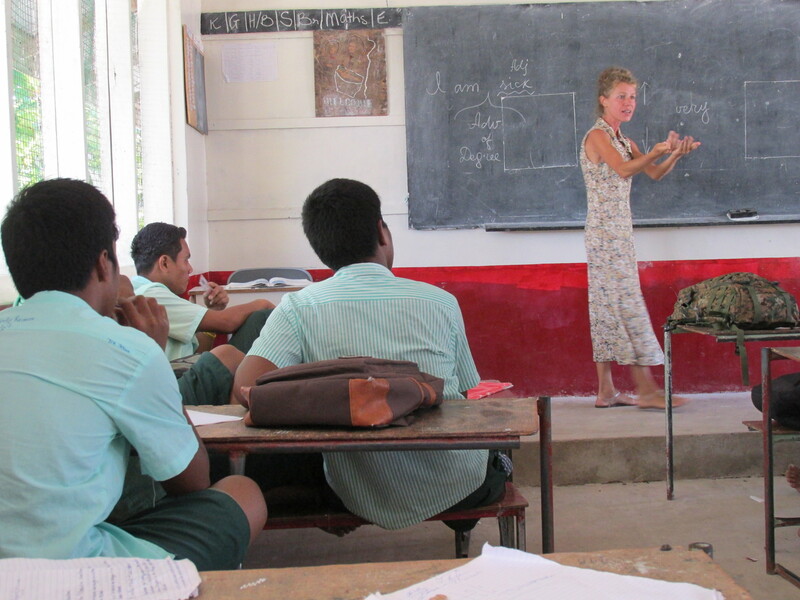 October 22 – 29, 2015 I had the opportunity to visit the VICS volunteer in Kiribati. 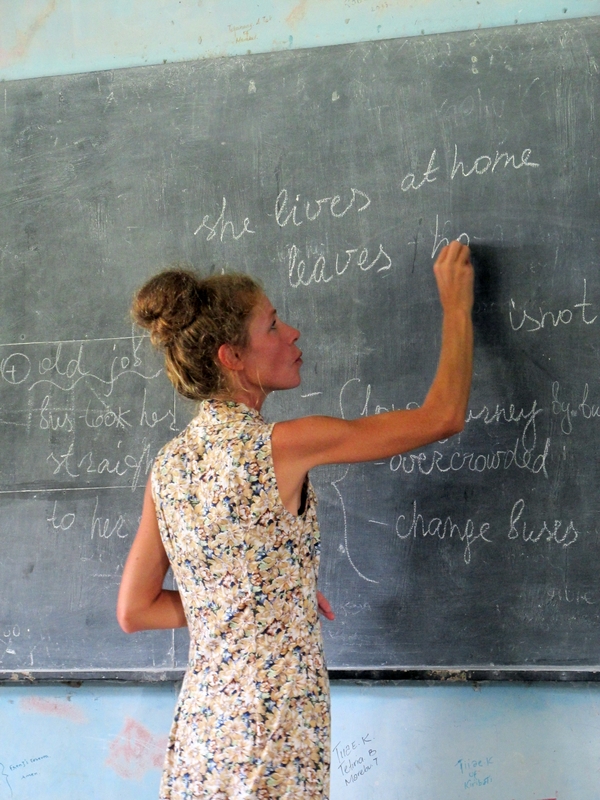 For the past 7 months she has been teaching at St. Joseph’s College, Tabwiroa, on the island of Abaiang. Here are some pictures of her teaching. I arrived during the last two review days, after which final exams began.